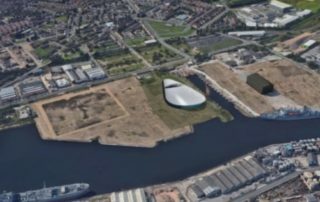 Blue Abyss Liverpool Location Announced! Following intense negotiations, Blue Abyss Liverpool is announced! 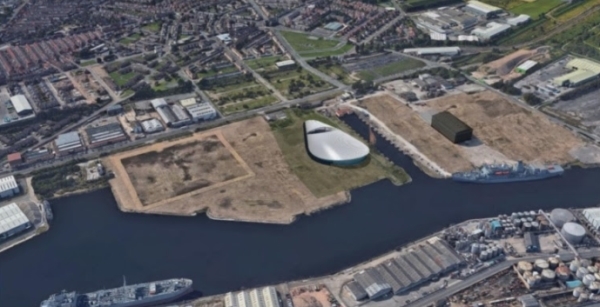 The location has a perfect mixture of maritime history and regeneration, and a private investor has indicated a willingness to meet the cost IN FULL! Exciting times! 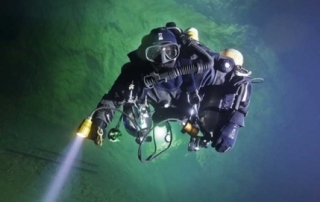 Discover what Blue Abyss Vision 2020 is and read the first window into the future, with technical cave divers finding hidden Paleolithic art off the coast of Wales using ground breaking technology developed at Blue Abyss. 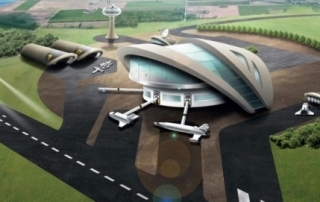 The draft Spaceflight Bill signifies the launch of a £10 million scheme to incentivise the commercial spaceflight market in the UK. 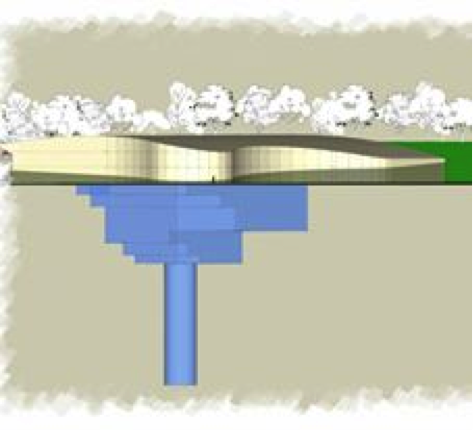 So, how does the Spaceflight Bill and Blue Abyss fit together to make this project a reality? On 31st March 2017 the much anticipated Blue Abyss and DiveRAID partnership was formally announced by way of a press release on the Blue Abyss website. 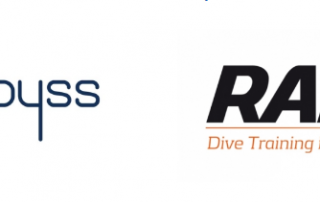 Go Freediving are thrilled to exclusively announce that Blue Abyss, the world’s deepest pool will be FREE for freedivers to use. Find out why founder and CEO, John Vickers has decided that you can freedive for free at Blue Abyss and what freediving means to him. Watch an exclusive virtual tour of Blue Abyss, the world's deepest pool. Watch the latest film from Blue Abyss and hear exclusively from Emma Farrell, Andy Torbet, space scientists and Managing Director John Vickers exactly what the 50m deep pool is all about. 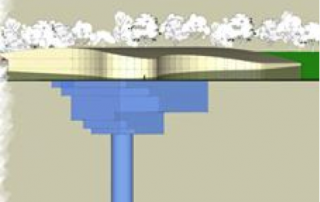 We are delighted to bring your exclusive details of the world's deepest pool, Blue Abyss, which is planned for the UK. And we're the freediving consultants for it!